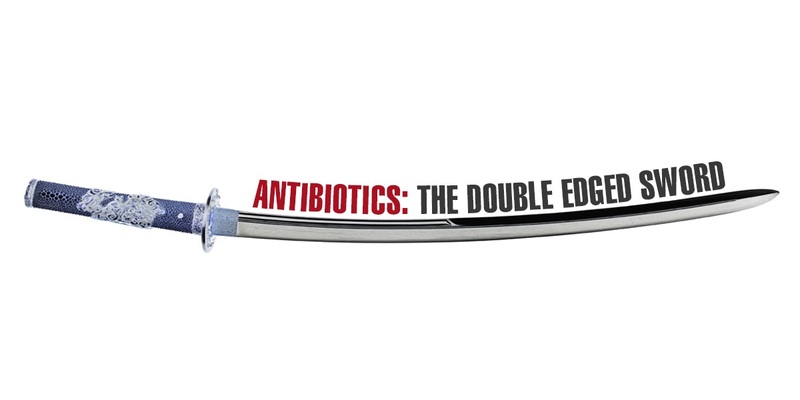 Today, it is hard to imagine the world without antibiotics. Used to treat mild medical conditions such as acne to life-threatening conditions such as meningitis, antibiotics have become the most commonly used medications to treat bacterial infections. Along with vaccination, antibiotics have revolutionised the entire medical field and have considerably increased the life expectancy by a remarkable 30 years. But antibiotics has had its fair share of problems. Taking antibiotics without consulting a doctor can lead to severe problems. Thus, it is important to educate yourself about antibiotics. The prescription will clearly mention the course of antibiotic. It is vital to stick to the schedule for a complete recovery. If you forget to take the antibiotic at the right time, take it as soon as you remember. Then, follow up with the course as usual. But if it is almost time for the next dose, skip the missed one. And, do not compensate for the missed one. Took an extra one by accident? In most cases, there are no serious health implications. But, side effects such as bloating and diarrhoea might become more severe. In the case of consumption of multiple tablets at once, contact a doctor ASAP. In rare cases, where an individual is sensitive to antibiotics like penicillin or cephalosporin, taking antibiotics can cause an anaphylactic shock (severe allergic reaction). Studies have shown that certain antibiotics can interact with other drugs and cause an adverse drug reaction. Antibiotics are not suitable for some people who are on medication for some other health condition. It is also not advisable to be taken along with alcohol, oral contraceptives, or for breastfeeding mothers. Talk to your doctor before starting a course and let him/her know about the medications you are taking. It is the phenomenon where the bacteria mutate into an antibiotic resistance strain as a result of incomplete antibiotic course. The number of days an antibiotic should be administered is a calculated decision, which is the time taken for the antibiotic to get rid of the bacteria completely. Partial completion of the course will weaken the bacteria, but not kill them. These bacteria can then mutate into an antibiotic resistant strain which cannot be treated with the same antibiotic again. Keeping this in mind, we must start being more responsible and not use antibiotics unless suggested by a doctor.